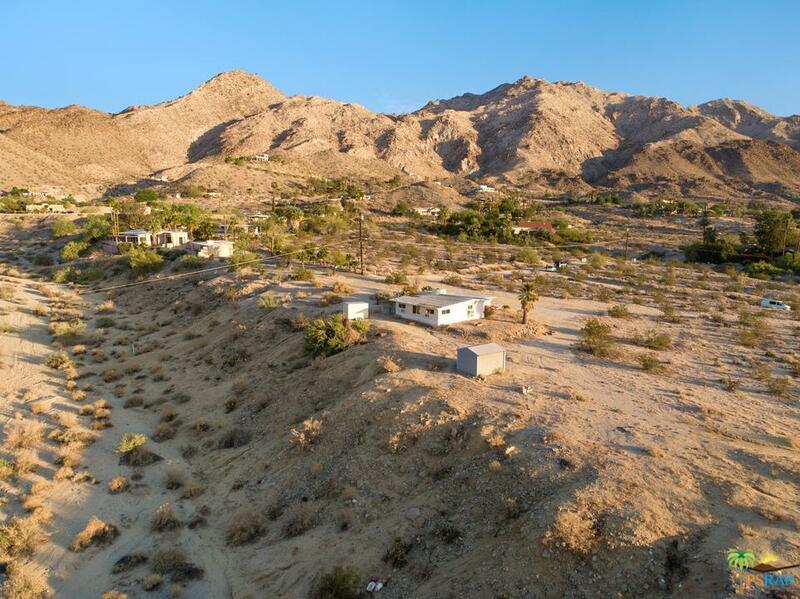 Enjoy absolutely spectacular views from this 5-acre property tucked away in desirable Cahuilla Hills. 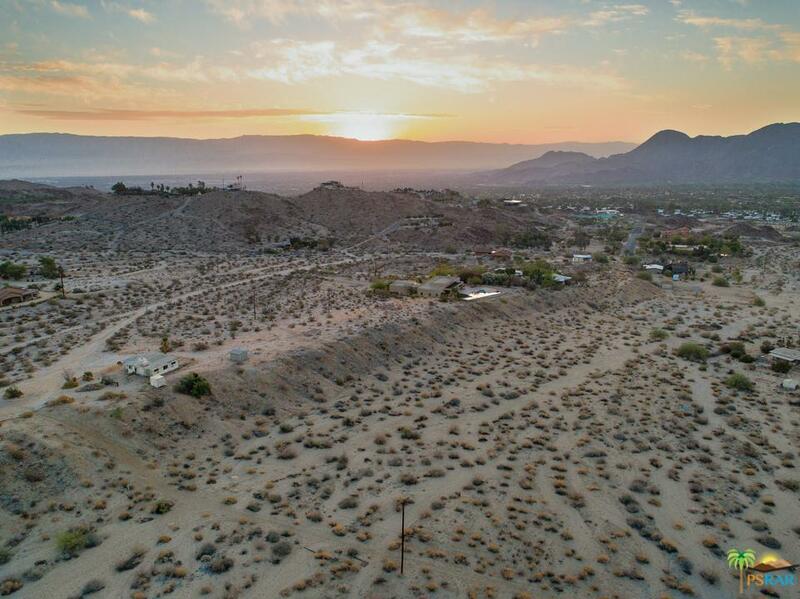 Breathtaking panoramic mountain views and vast, tranquil vistas surround this property, making you feel like you've traveled to a remote destination? when in reality?. 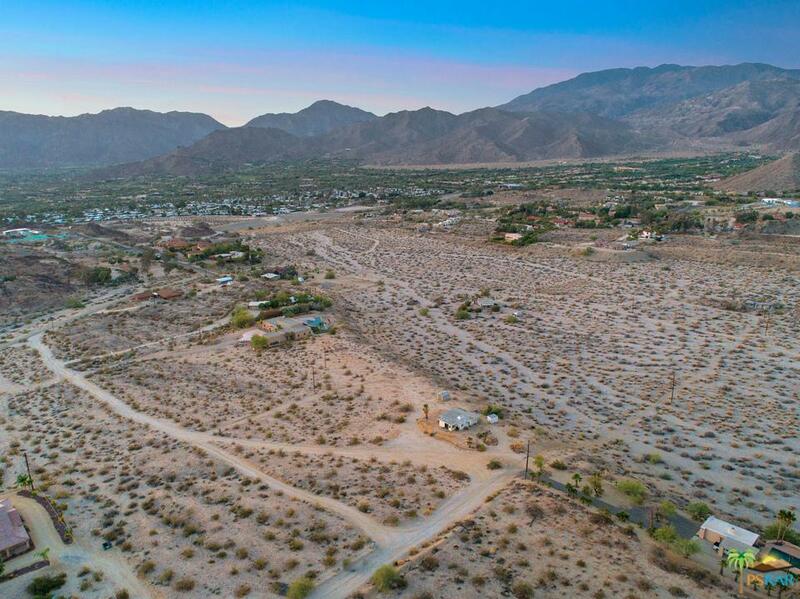 the world-class dining and shopping of El Paseo is just a 7 min drive away. The home itself is a Mid Century cabin that is eagerly awaiting to either be improved or removed to accommodate the home of your dreams. 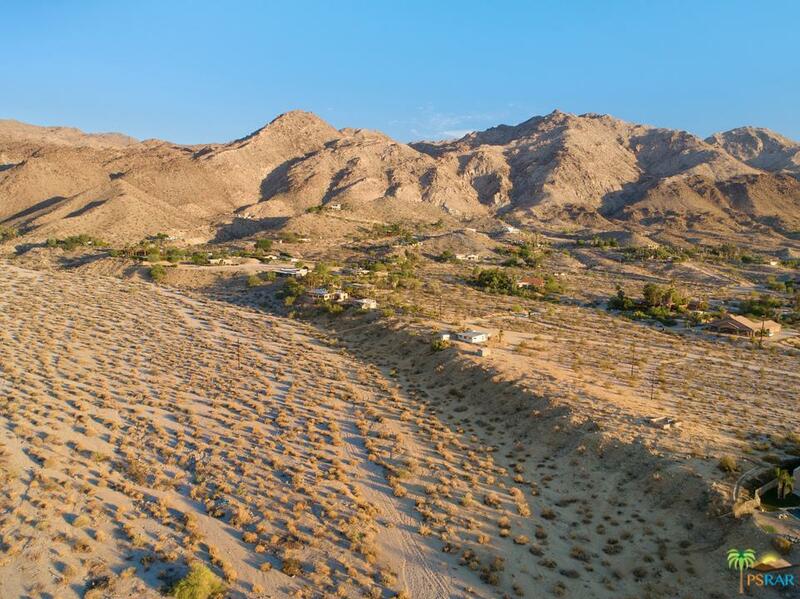 Amazing price for 5 acres of Fee Land (you own the land) in and area that is one of the desert's best-kept secrets. Listing provided courtesy of Marc Lange DRE#01407481 of Pacific Sotheby's Int'l Realty and Reagan Richter CA DRE# 02031224 of .